I used to love her. I don’t anymore. 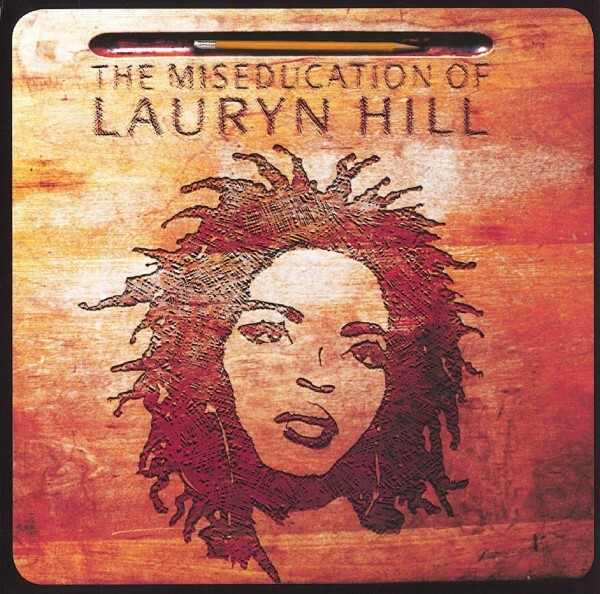 I’ll never forget the first time I heard The Miseducation of Lauryn Hill. It was in a record store, back when they had stations set up for you to listen to new albums on headphones. As soon as the first song “Lost Ones” kicked off—a devastating dis record aimed at former boyfriend and Fugees band member Wyclef Jean—I was hooked. It’s followed up by one of the most potent songs about tortured love, “Ex Factor,” and an incredible tear-jerking ode to motherhood, “To Zion.” I listened to about half the album before buying the CD. My introduction to this masterpiece is not just an illustration of the power of the music, but how long ago it was released. There are no more record stores, and these days we rarely come into contact with new CDs. The idea of going to a store to discover music seems downright prehistoric. That’s why, when I went to buy tickets to Lauryn’s recent appearance in Chicago, I was stunned to see tickets were $88 a pop. Not because I’m protesting outrageous prices, I don’t have a problem paying triple digits for someone I really want to see. I wanted to see Ms. Hill, but something just didn’t sit right with me about paying that much for an artist who hasn’t produced anything of relevance in almost two decades. Not to mention her reputation for being an inconsistent and unreliable performer—canceling shows, coming on stage hours late, passing out. 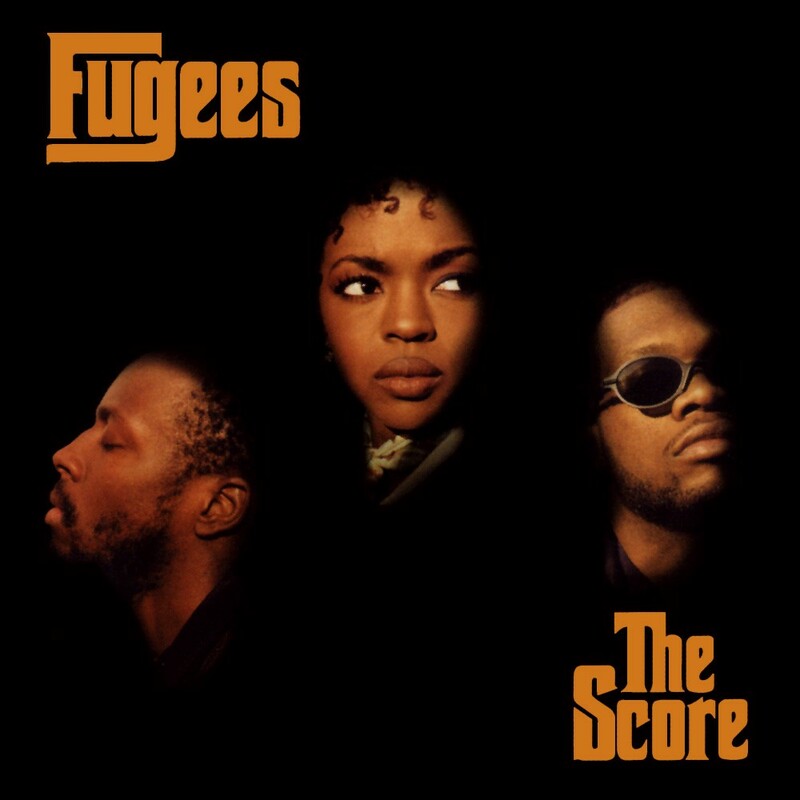 It occurred to me that, as great as Miseducation and The Fugees’ The Score are, they’re part of a distant past. Lauryn Hill was a great artist. She’s not anymore and it’s time we stop holding her in that regard, waiting for her to pay off on a promise that’s long since expired. And wouldn’t you know it, it was reported that she did show up late and promptly threw a fan out for heckling her about being tardy. When I heard about Hill’s song “Black Rage,” released in response to the situation in Ferguson, Missouri, I thought maybe she’d found a reason to write something new and important. Unfortunately, the song is one she’s been performing since 2012. Her singing is thin and uneven and the recording is of poor quality. It’s been 16 years since the release of Hill’s only solo studio album, and though she has released little of any note since, she retains a certain mystique, draws a certain curiosity. What is she doing with her time? How many kids does she have? Is she broke? Will she return to her former glory? 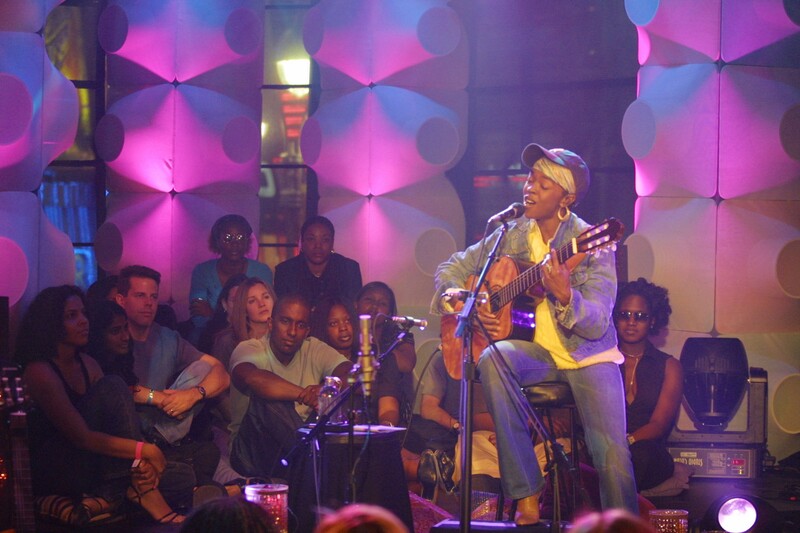 What was with that strange acoustic set she did for MTV back in… whenever that was, 2002? Most importantly, her most dedicated fans (myself included) have wondered, when will she produce another great piece of art? We’ve loved The Score and Miseducation so much, for so long, that we’d do anything to have her come back. Who does one album that sells six million copies in the U.S. alone and another that sells eight million, and then just stops? “Lauryn Hill say her heart was in Zion/I wish her heart still was in rhymin’,” Kanye West said on “Champion,” on his 2007 album Graduation. 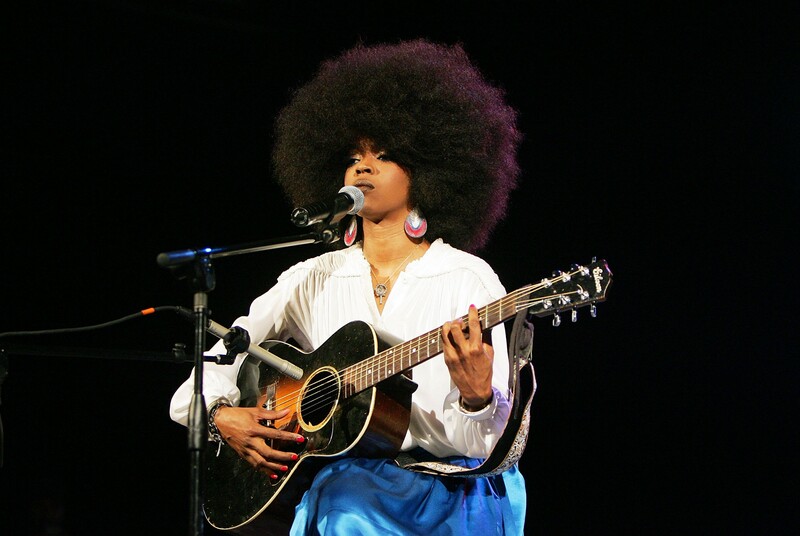 It tells you something about her place in the music’s pantheon that nine years after Miseducation, one of the premier artists of the last decade was still wishing for her return. The problem is, when you look back at her history, she hasn’t been as absent as it seems. She’s released a number of forgettable (forgotten?) songs: “The Passion” from The Passion of the Christ movie soundtrack; a remix of John Legend’s “So High”; a music video called “Social Drugs”; “Lose Myself” from the animated Surf’s Up film soundtrack; “Fearless Vampire Killer”; “Neurotic Society”. She’s toured unsuccessfully with The Fugees; she’s done a sporadic series of sloppy, disjointed concerts. And yet when we think of her, it’s often of that moment frozen in time—for me the summer I went off to college—when we were wearing out the grooves in the indelible hand-crafted masterpiece Miseducation. Let us also not forget what an incredible year 1998 was and how much her work has continued to stand out. Jay-Z’s Hard Knock Life, Outkast’s Aquemini, DMX’s It’s Dark and Hell is Hot, The Beastie Boys’ Hello Nasty and Mos Def and Talib Kweli’s Black Star albums all came out that year. Do we long for DMX’s return to glory? Are we desperate for reunions of Outkast and Black Star, neither of which have made albums in years? Sure, these artists have deep fan bases, but not the kind of mythology that has surrounded Hill. Great as those albums are, we don’t have the same nostalgia for them that we do for Miseducation. Remember when Lauryn was winning all those Grammys that year in that white pants suit (1999)? It feels like that was the last time we really saw her. What is She Fighting Against, Really? 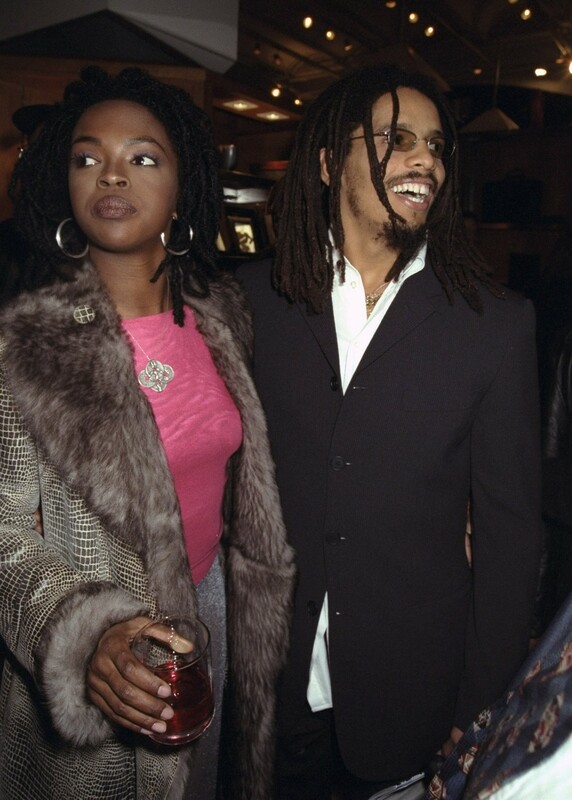 Some have blamed Lauryn’s relationship and family life for her career’s downward spiral—she has six children, five of them with longtime partner Rohan Marley (Bob’s son). And sure, it’s not uncommon for someone’s priorities to change when they start a family, but I don’t buy it. Having a child was the inspiration for one of her greatest songs, “To Zion,” and if she’d accomplished enough in her career and wanted to devote her life to her family, more power to her. That would be an honorable choice. Making obligatory appearances for your charitable organization is equivalent to slavery? This irrational side of her was played out most tangibly in her refusal to pay taxes. She was charged with tax evasion in 2012 for failing to pay $1.8 million in federal taxes, and in 2013, she served three months in prison for it. And her recent spate of tours, even if the performances have been getting better, can’t help but seem like a money grab. She wrote a lengthy post on Tumblr before going to prison about the various historical abuses that have occurred, the hypocrisy of the IRS, the “terror” of the system. Whether or not she has a point seems sort of unrelated to her own personal story. She’s a beloved artist from middle-class New Jersey. What is she so mad about, and why hasn’t she been able to channel it into a coherent musical statement? That kind of emotion should inspire something big and important. It would be great to hear. I’d still be thrilled if she somehow generated a new work of genius. I really don’t care about her public statements or even her indiscretions with the law (certainly other artists are guilty of far worse). I just want the music. But after all these years I can only assume she’s either not willing or not capable. And so I’ve decided to stop caring. It feels a little bit like that with D’Angelo and Dr. Dre’s Detox. Same was the case with Harper Lee and J.D. Salinger. And now, of course, Lauryn Hill. Once you stop waiting, you realize it’s not worth waiting. There are so many other great loves and artists out there more deserving of our adoration, more willing to give it back. I often wonder, if we just stopped caring, would they stop withholding? Would they produce because, by a twisted calculus, there’s no longer an incentive not to? It’s like Achilles in the tent, not wanting to go into battle despite pleas from his fellow soldiers. Once they leave him alone, he comes out. Did you forget about me? So I’m leaving Ms. Hill alone. Not because I’m hoping she’ll be back, but because she’s no longer worth waiting on. She has two classic albums under her belt, but she’s more of a memorable flash in the pan than a legend. She used to be great. I used to love her. But not anymore. Follow Stefan Schumacher on Twitter @DeathStripMall.